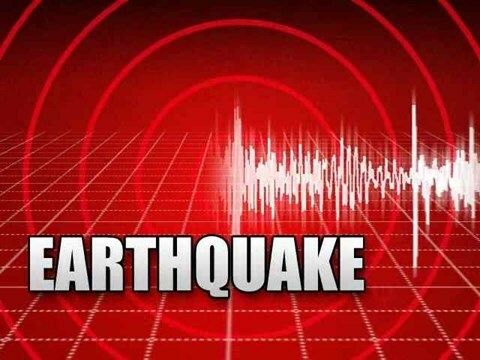 Sylhet Office : A mild earthquake shook different parts of Sylhet, the northeastern part of the country, on Saturday with no report of causalities. Sumon Shaha, officer of the Bangladesh Meteorological Department, has confirmed the news this morning. “The tremor was felt at 8: 30am,” he added. Sources from Bangladesh Meteorological Department also said the epicentre of the earthquake was in India.